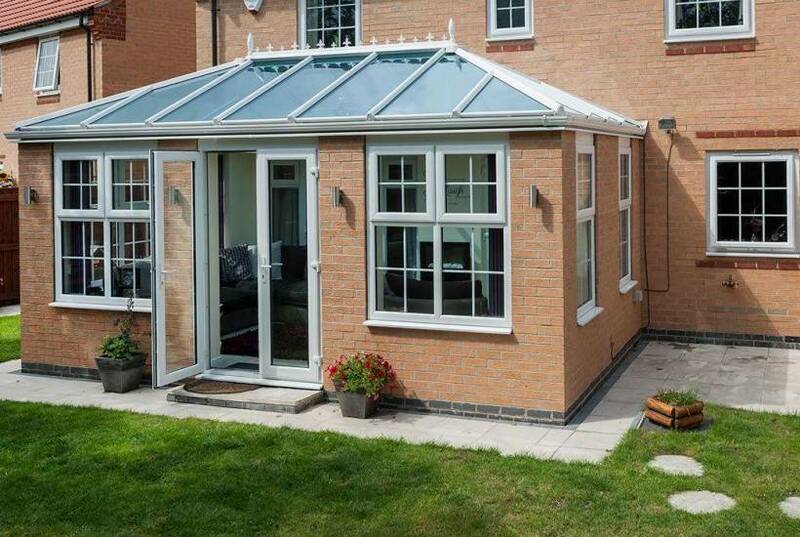 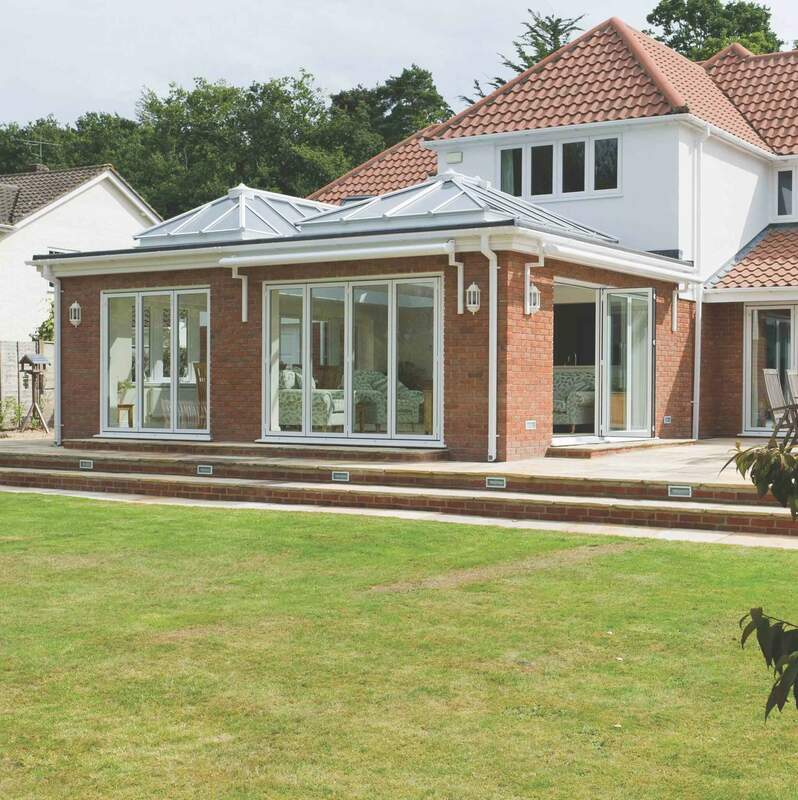 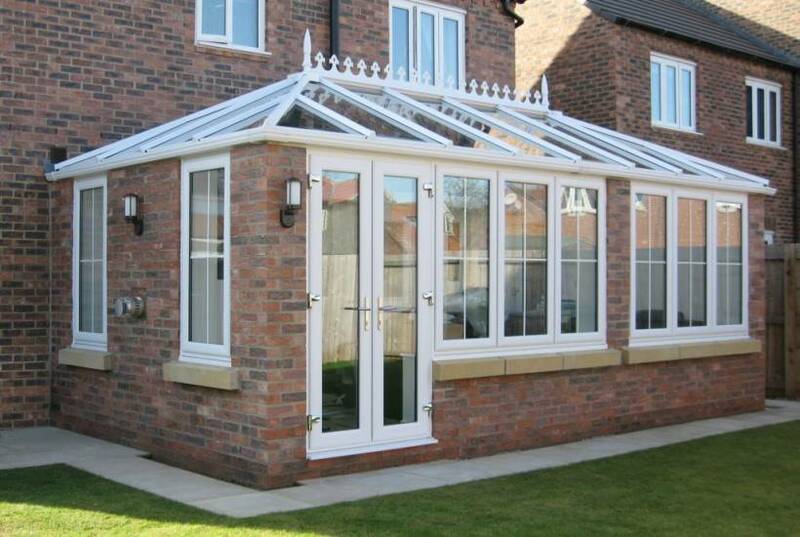 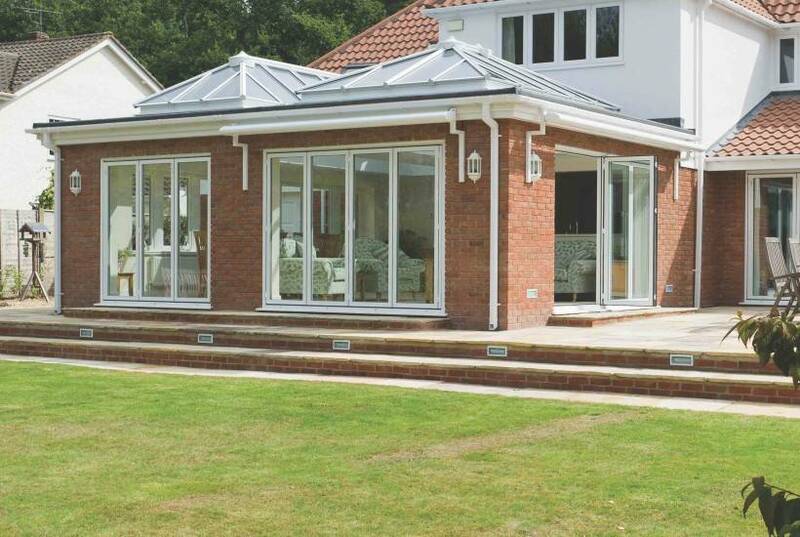 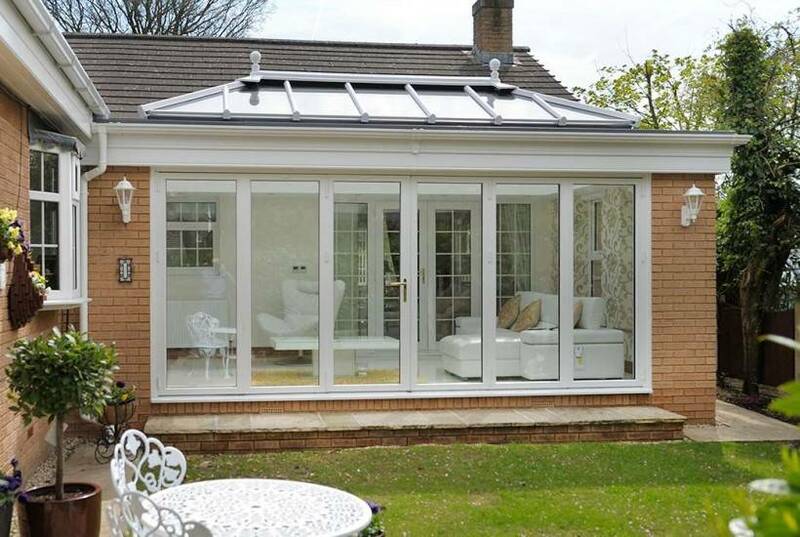 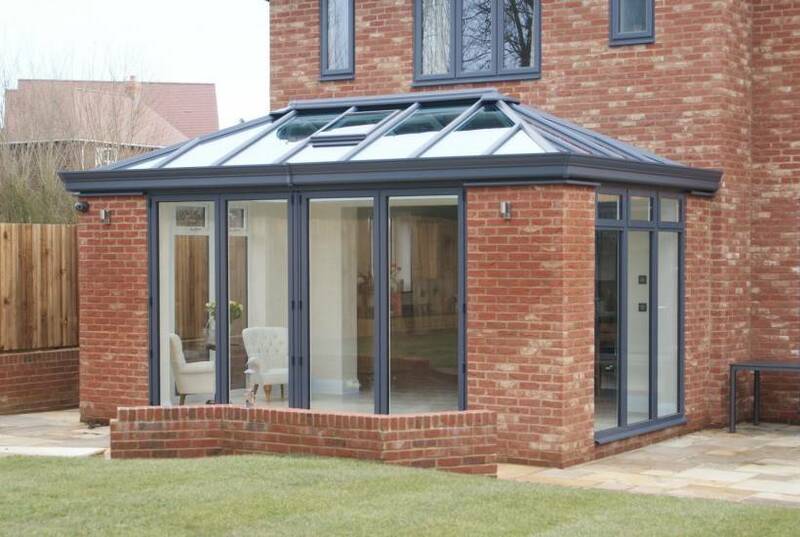 At Conservatories & Windows Direct, we specialise in supplying orangeries in a range of designs including Traditional, LivinRoom and Loggia. 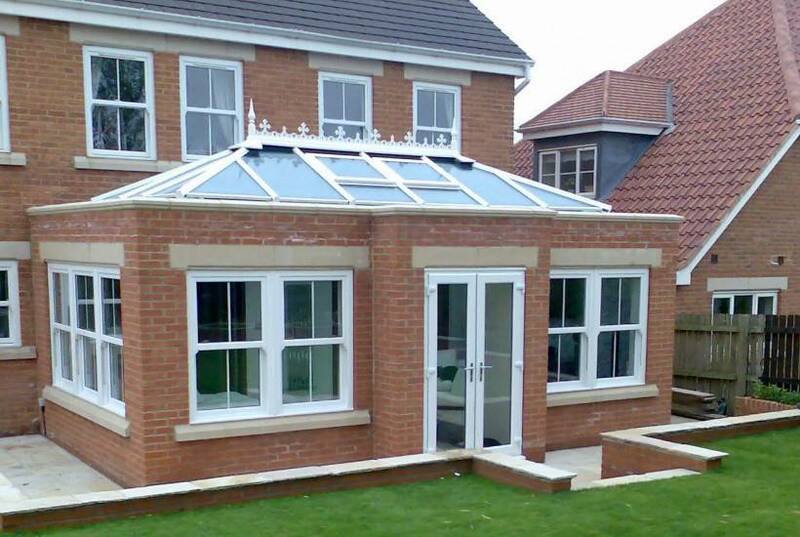 Whatever style you desire, we guarantee to have something you’ll love! 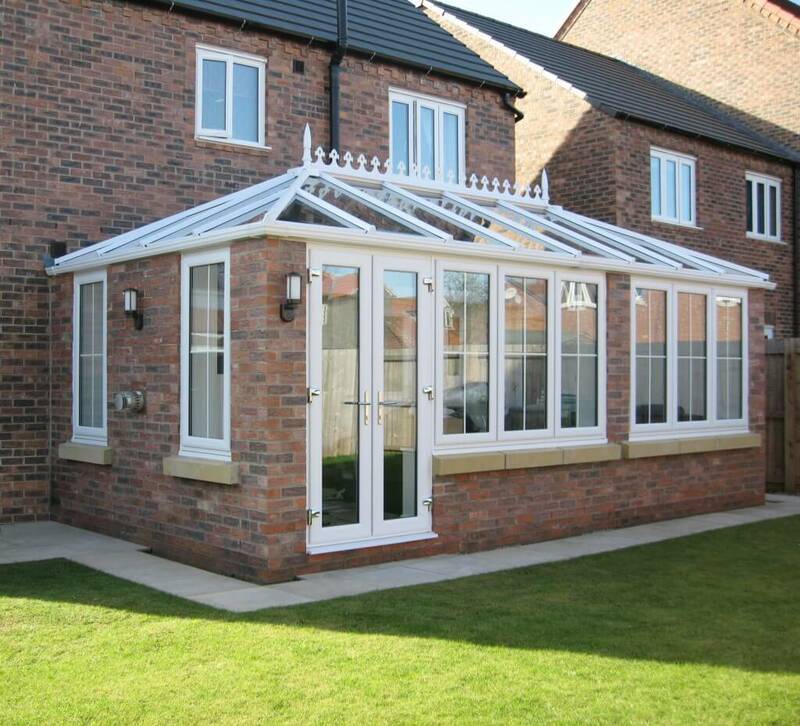 Take a closer look at our orangeries below!